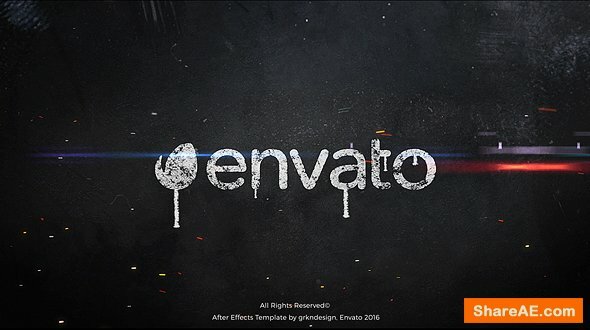 After Effects projects, this project very useful to promote your Movie Events or any kind of your presentation with particle effect and grunge style, you can use this project for any kind of your video production. 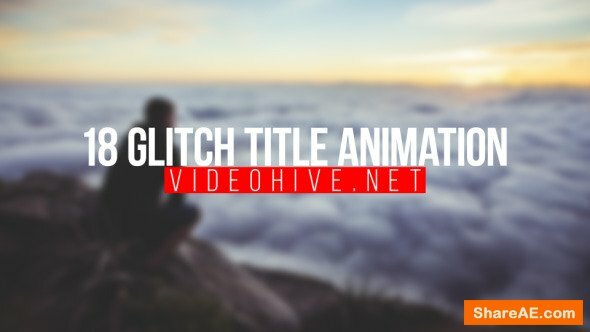 Bold Glitch Titles is a titles package that is perfect for your TV show, photo/video gallery, cinematic trailer or any media opener. The project is simple and well-organized. You can easily change the colour scheme. Customizing the texts is really simple and it renders very fast. 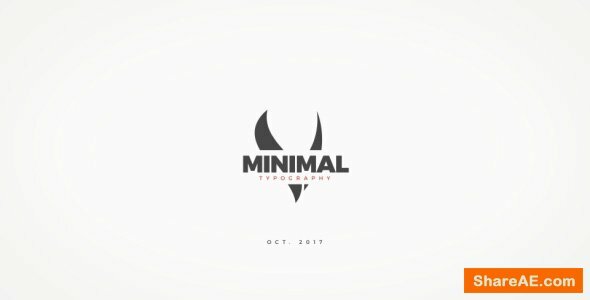 This template would be suitable not only for personal slides but for business presentations as well as it has clean and minimalistic design. However it would be perfect for any occasion: weddings, vacation slideshows, photo albums, anniversaries, birthdays or other any special events. 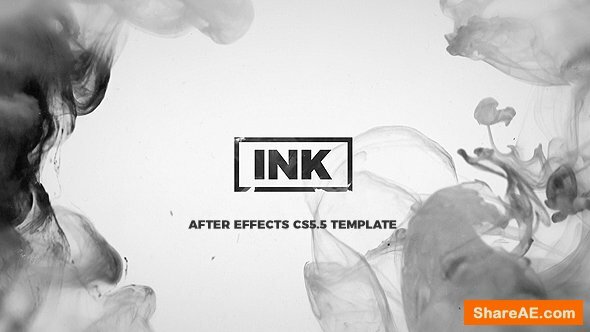 This brand new After Effects Project has been created with love and attention to detail. 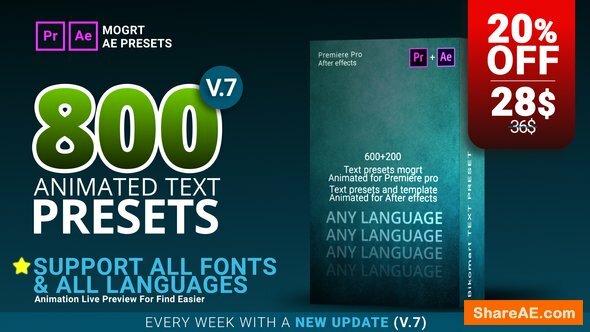 20 different presets! 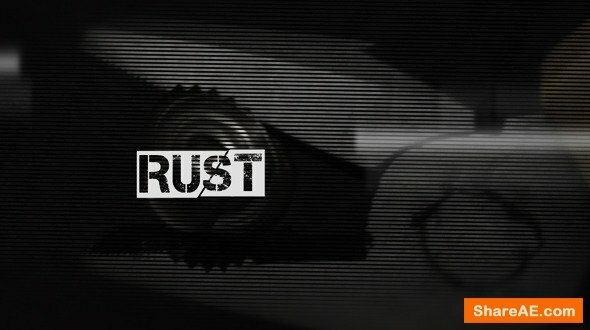 Each of the presets comes in 5 different variants! 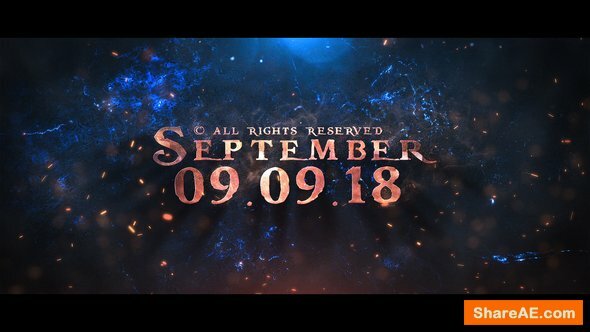 So in all you will get 100 title animations. 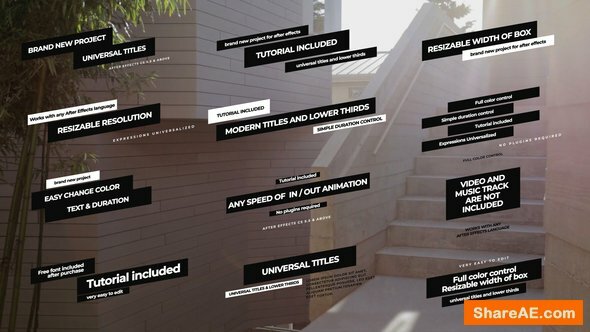 Unique controls will allow you to create even more new titles. Easy to customize! Change the timing with the help of markers! 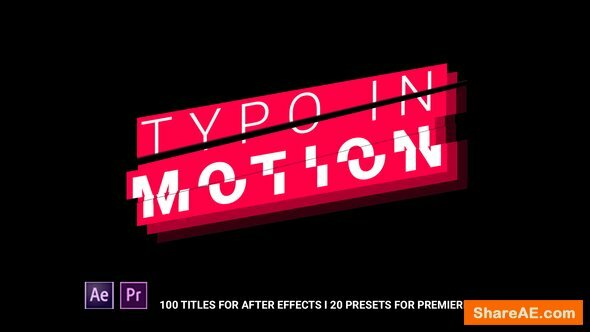 No need to shift animation keys and your result will be done in minutes! 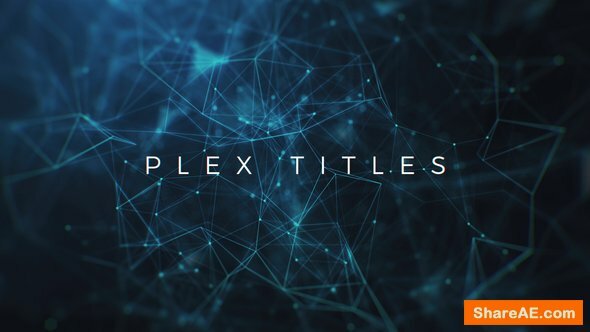 Minimal Titles is a kinetic titles package that is perfect for your TV show, photo/video gallery, cinematic trailer or any media opener. The project is simple and well-organized. You can easily change the colour scheme. Customizing the texts is really simple and it renders very fast. 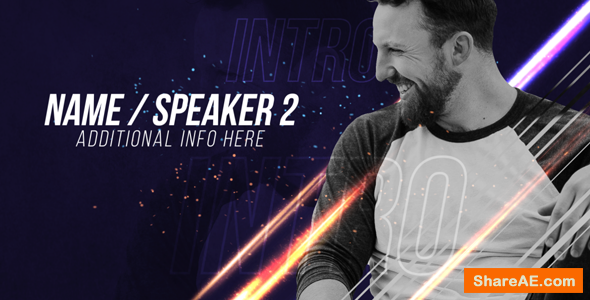 This template would be suitable not only for personal slides but for business presentations as well as it has clean and minimalistic design. However it would be perfect for any occasion: weddings, vacation slideshows, photo albums, anniversaries, birthdays or other any special events. 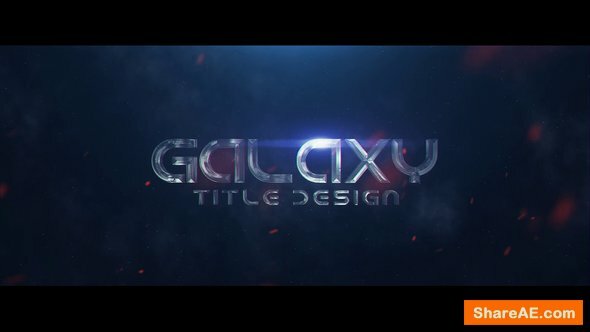 This is a stunning 3d After effects Title design which can easily enhance your projects looks. 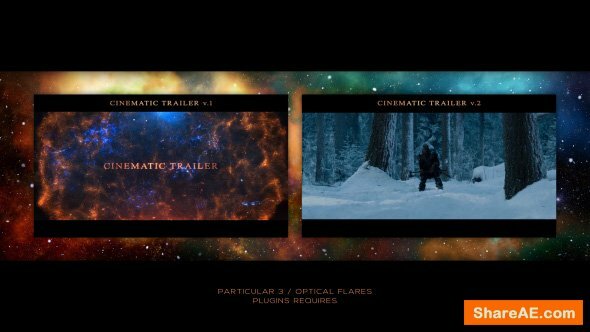 Create stunning trailer or credit sequence for your short film or documentary and impress your viewers. Changing Texts/Logo is easy to change. 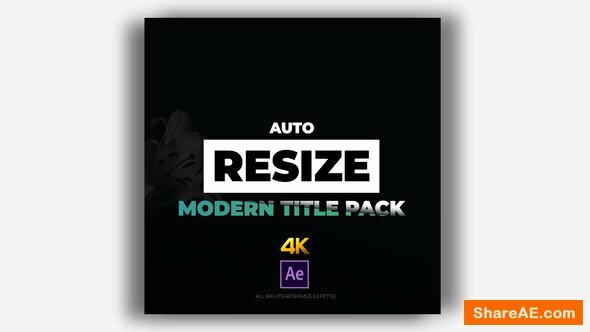 Easy to understand video tutorial included where I have covered how to use this template easily. 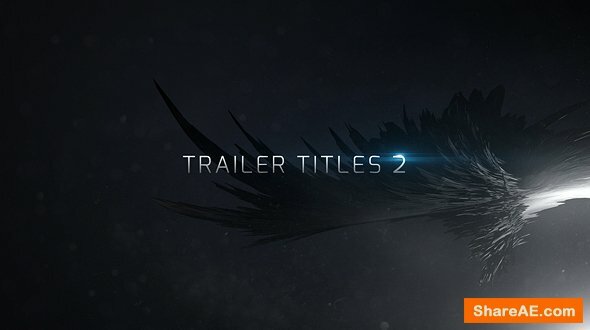 This project offers you cool and easy way to customize opening titles. Great for thriller, sci-fi, horror, mystery and drama. 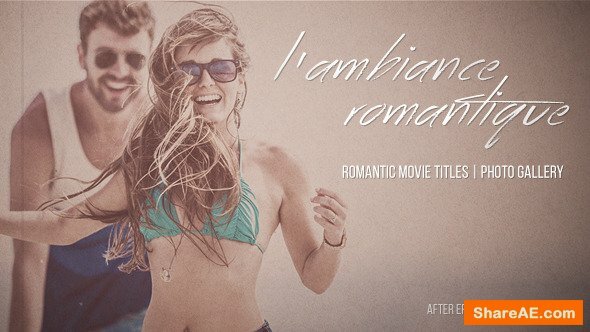 This elegant vintage project with beautiful light leaks and low contrast color presets is great for cinematic titles or openers as well as for romantic or family galleries. 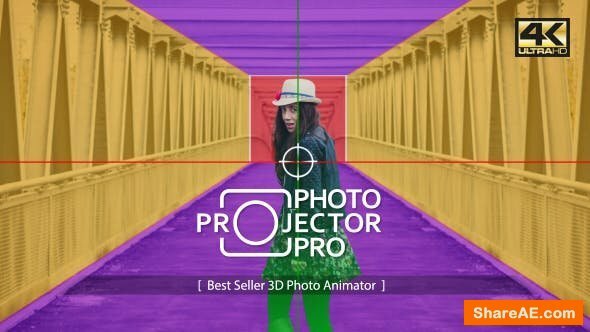 Simply add your photos and videos, change the text and add beautiful music for great cinematic feel. 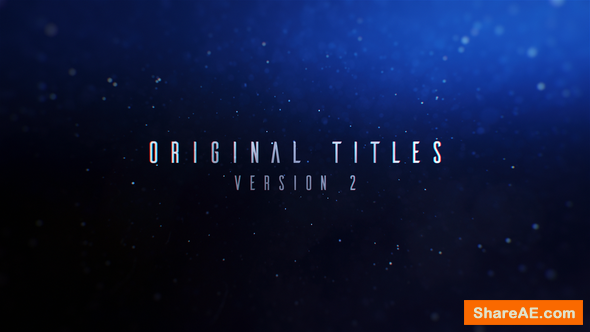 This project goes with effects control to control dust, overlay texture, letter box and colors. 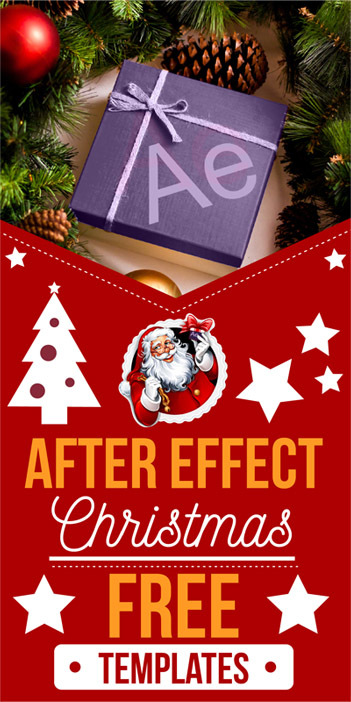 It also uses universalized expressions and will work on any language version of after effects. 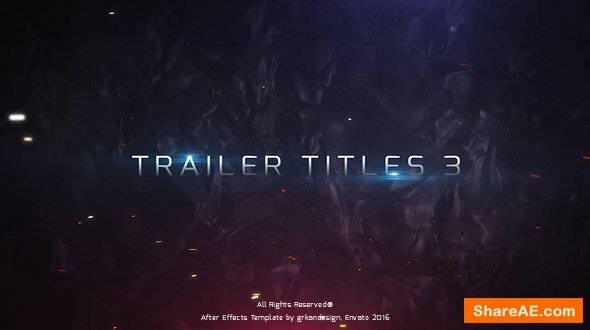 After Effects project ideal for presenting your titles, trailer, teaser, in an original, cinematic way ! Easy to use Just write your texts and hit render! NO PLUGINS required! 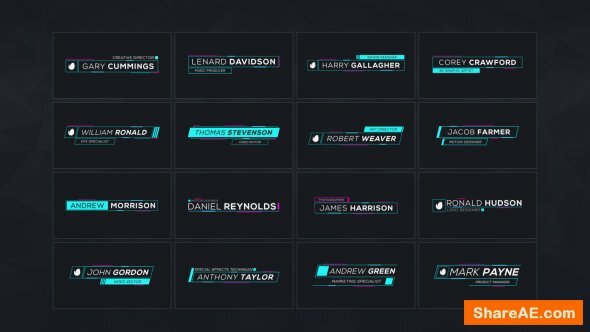 Great way to introduce or promote your event speakers. 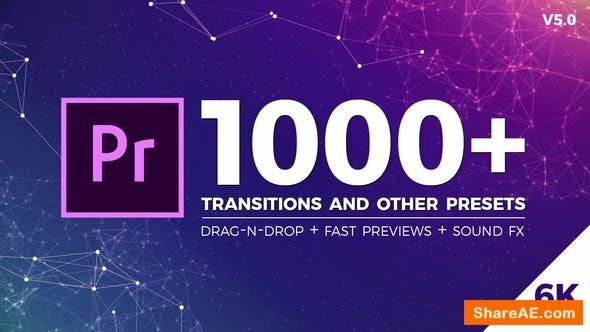 Just drag and drop your .png/transparent photos inside the placeholders. 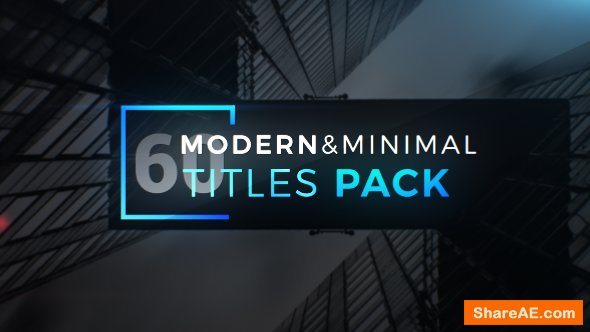 Modern Minimal Titles Pack is a pack of nicely designed titles that can be used for many purposes. Just change text and colors and you are done. 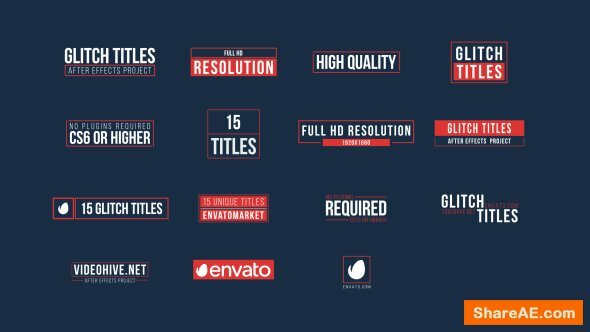 You can easily navigate through all lower thirds through a neatly created Content browser that will save you lots of time. 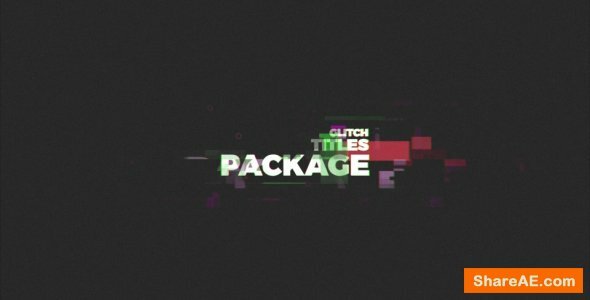 Create stunning and modern titles with this glitchy After Effects template. 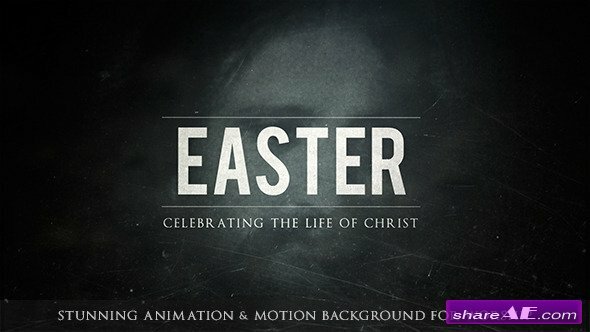 Just add your text, make any adjustments needed and render your next professional video. 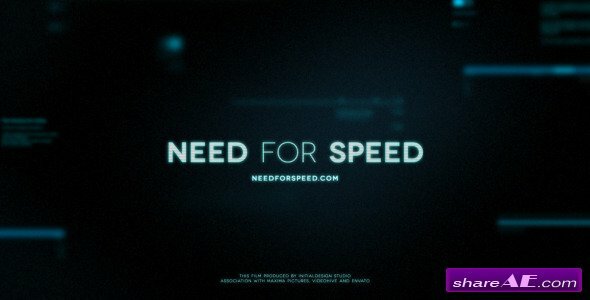 No plugins are required and it renders fast. 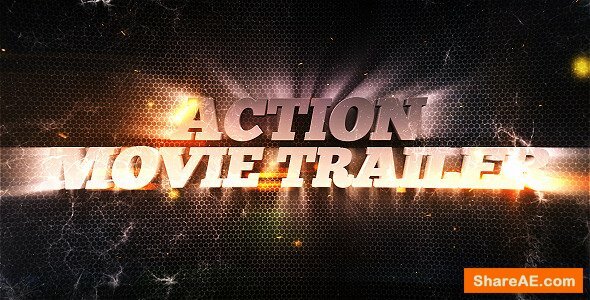 “Cinematic Trailer” After Effects template is a real high-quality, cinematic, dramatic, blockbuster, epical, movie trailer which gives you the power to create your own trailer. 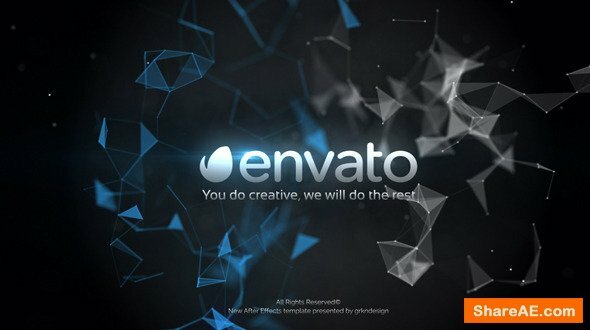 This template is completely dynamic which enables you to customize it to any extent you would like.